This page is under construction and will change rapidly over the next few days. 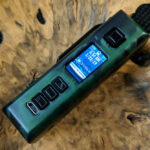 We will be posting information and helpful links regarding the DNA 200D here for our customers. 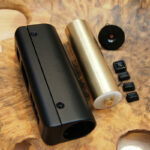 Board recipients should go to Evolv’s DNA 200 page and get on the forum for latest software and info. 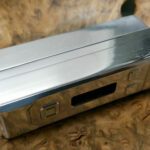 The DNA 200D can power up on USB power only. 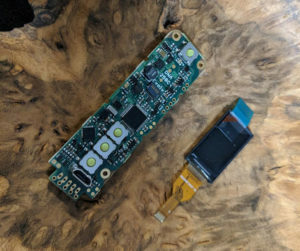 You can flash the firmware without a battery (or screen) connected. 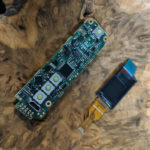 In the event of firmware flash failure, the mod will have no display and become unresponsive. This is a fail-safe mode that allows re-flashing of the firmware by running the firmware update utility again, even if the device is not recognized by USB. 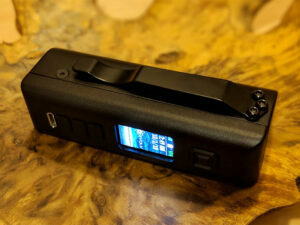 For figuring out TCR curves, Steam Engine has a utility that creates output usable by the DNA 200D. Most if not all of the information on our DNA-40D technical page still applies to the DNA 200D. Here is the Evolv forum’s one-stop link for DNA 200D files and information.